Although started late in India, ecommerce marketing in India has gained quite a fast pace in last few years. More and more people are getting inclined towards it. In fact, they say online marketing is the future of marketing and that ecommerce will swathe the entire world, for it is not only convenient for the consumers but will be far more effective too. India’s e-commerce market was worth about INR 19 Billion in 2009 and increased to INR 47 Billion in 2012. 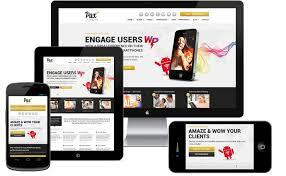 Even the year 2013 has witnessed a great increase in e-commerce. 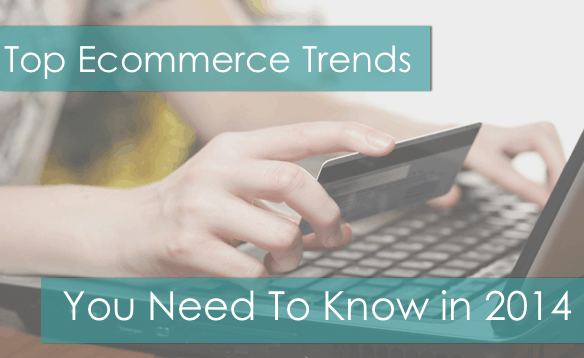 While e-commerce will gain ground in 2014 on a large scale, there will be a few change in the trends that will more or less influence the ecommerce marketing. Let’s have a sneak peek to the top five trends that will drive India’s ecommerce in 2014. Ecommerce websites will need to be more optimized for search engines in order to deliver quality and best user experience. 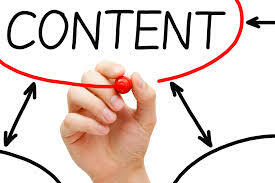 There will be more focus on content to help consumers that will forge a long-term relationship with them and eventually will increase profit margin. 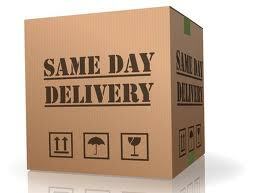 In order to increase their credibility, more and more e-commerce companies in 2014 will be delivering the customer orders on the same day. It will also strengthen their relationship with the customers. Making a purchase online can seem a difficult task for many customers as not all of them are tech savvy. So, now the ecommerce company will be providing suggestions and assistance to the customers to help them make the purchase easily, by setting up a 24-hour assistance over the phone or on the website. With the increase in number of people accessing internet on their mobile phone, it is becoming very important for even ecommerce companies to provide mobile compatible services to them so that they could check out or buy products directly through their mobile phones. Many companies like Flipkart, snap deal and so on have already picked up on this trend and will continue making it better. 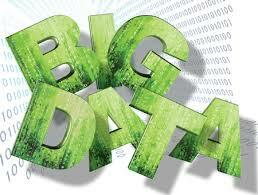 Data will play a big role in 2014. More and more ecommerce companies will be using the big data services to create personalized offers. an in-depth analysis of the collected data will help them make future decisions.